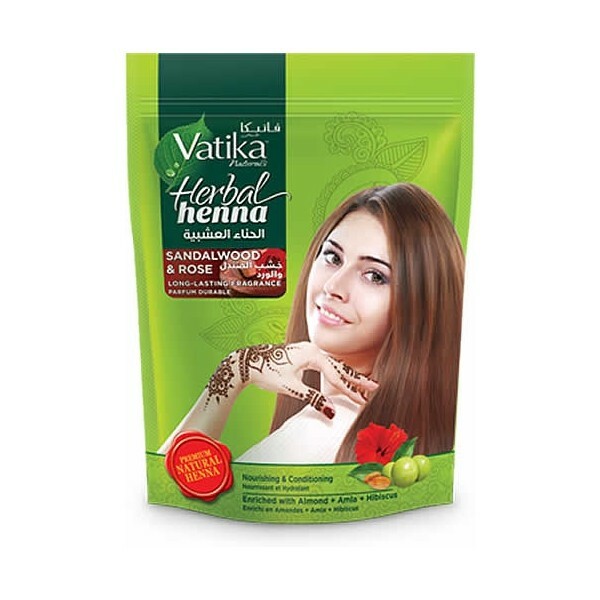 Discover the aromatic indulgence of Vatika Herbal Henna. - A nourishing blend of Amla, Almonds, Hibiscus, Indian Henna and Arabic perfume - Henna conditioning - Imparts a rich tint - Leaves your hair beautifully fragrant - Dermatologically tested in Germany, safe on skin. 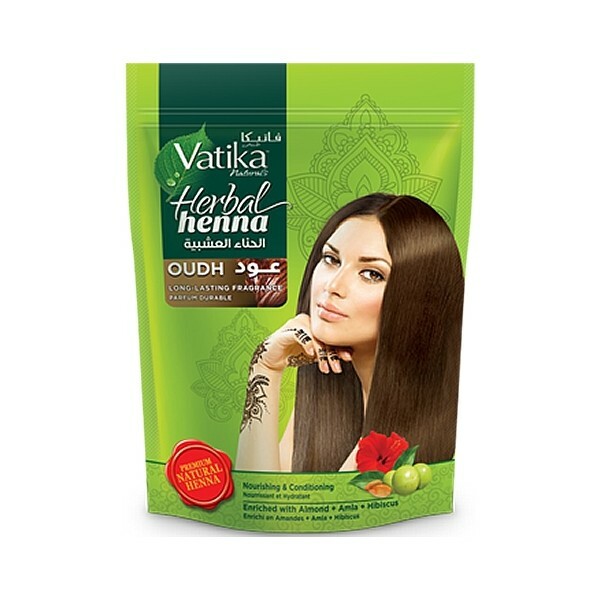 Discover the aromatic indulgence of Vatika Herbal Henna. - A nourishing blend of Amla, Almonds, Hibiscus, Indian Henna and Arabic perfume. - Henna conditioning - Imparts a rich tint - Leaves your hair beautifully fragrant - Dermatologically tested in Germany, safe on skin. 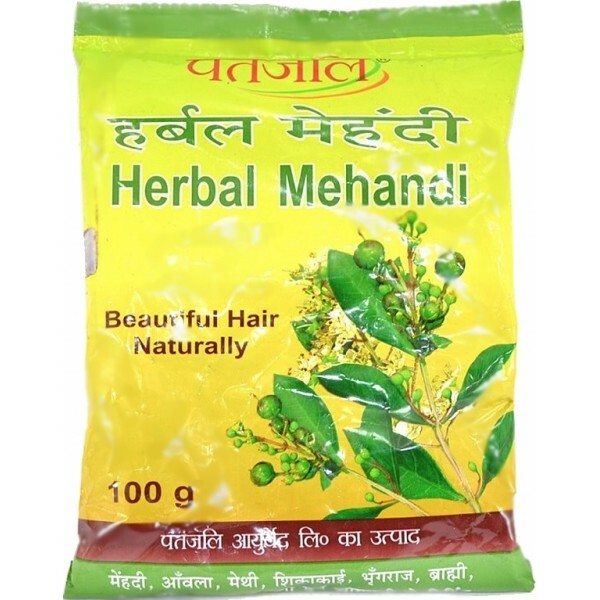 Patanjali Herbal Mehandi is made using finest of the ingredients which can help you treat several of hair problems. it has the richness of 11 herbs. 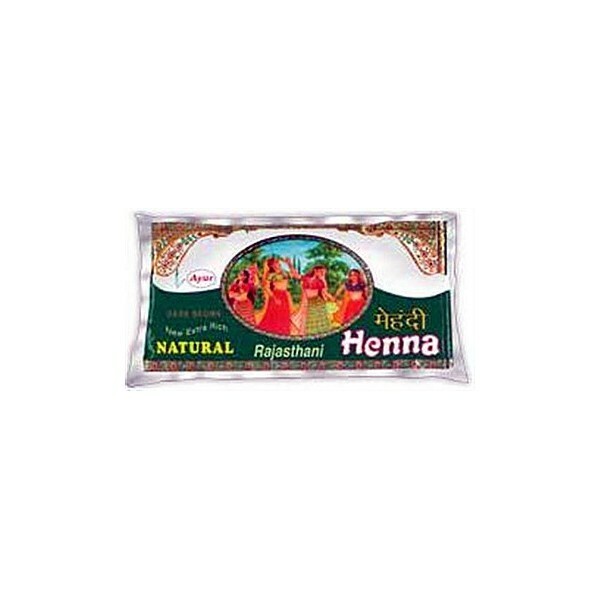 Not only this mehandi strengthens hair but also reduces the problem of dandruff. It has no harmful chemicals such as ammonia. Pack of 100 grams. 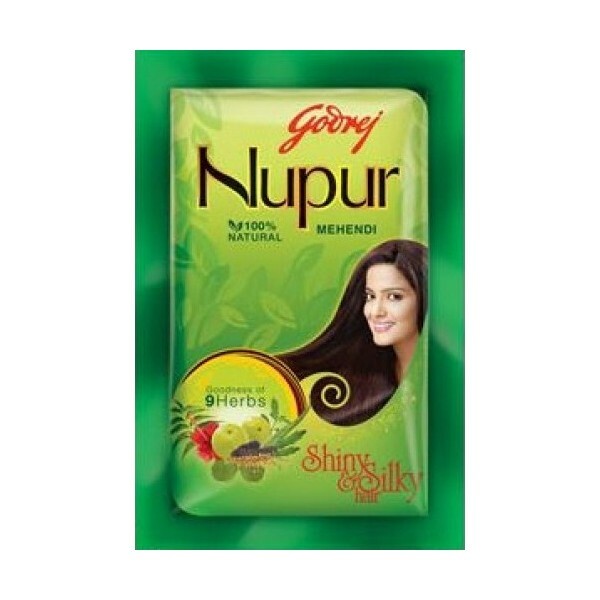 Ayur Natural Henna Powder, a rajasthani mehndi packed with all the vital properties to give your hair good conditioning and coloring as well as prevent hair loss. 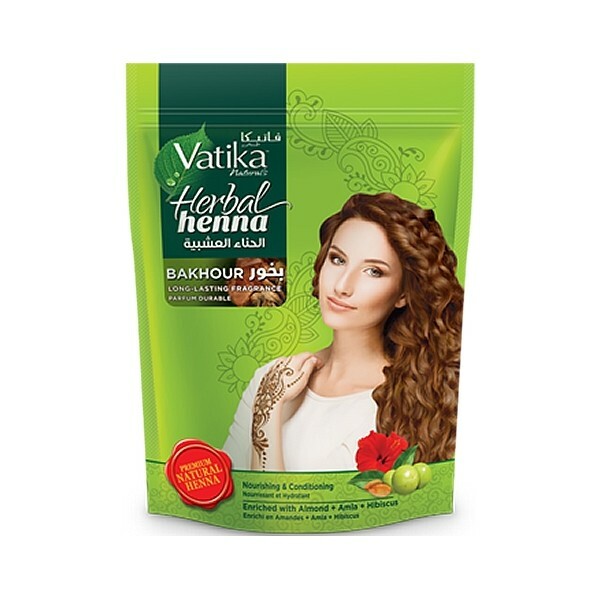 Henna givesrich color to your hair as well as makes them soft and manageable. Can be used onhands & feet. Herbal Chestnut Henna Powder - 海娜粉. Pack of six pouches - 10g each. 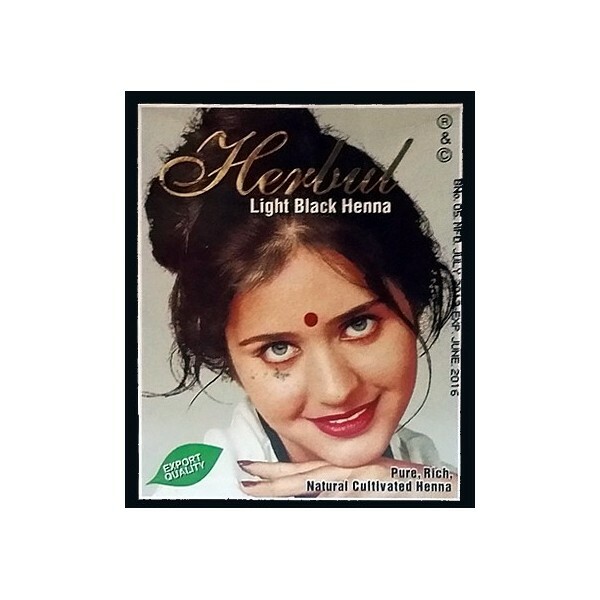 Light Black Herbal Henna Powder - 光黑色指甲花粉末. Pack of six pouches - 10g each. 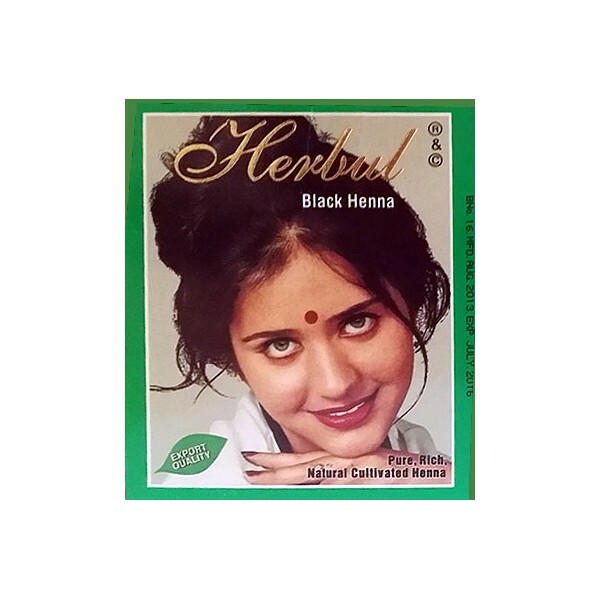 Herbal Black Henna Powder - 海娜粉. Pack of six pouches - 10g each. Herbal Natural Black Henna Powder - 海娜粉. Pack of six pouches - 10g each. Herbal Dark Brown Henna Powder - 海娜粉. Pack of six pouches - 10g each. Herbal Brown Henna Powder - 海娜粉. Pack of six pouches - 10g each. Herbal Mahogany Henna Powder - 海娜粉. Pack of six pouches - 10g each. Herbal Blue Black Henna Powder - 海娜粉. Pack of six pouches - 10g each. Herbal Copper Henna Powder - 海娜粉. Pack of six pouches - 10g each. Herbal Burgundy Henna Powder - 海娜粉. Pack of six pouches - 10g each.